This week we will be hearing a powerful message from Pastor Tim regarding our outreach efforts. We got a chance to sit down with some of our outreach partners to introduce you to them, as well as bless them for all they do. We give ten percent of everything that comes in right back out to the community through outreach, and these are just some of the ways we do that. 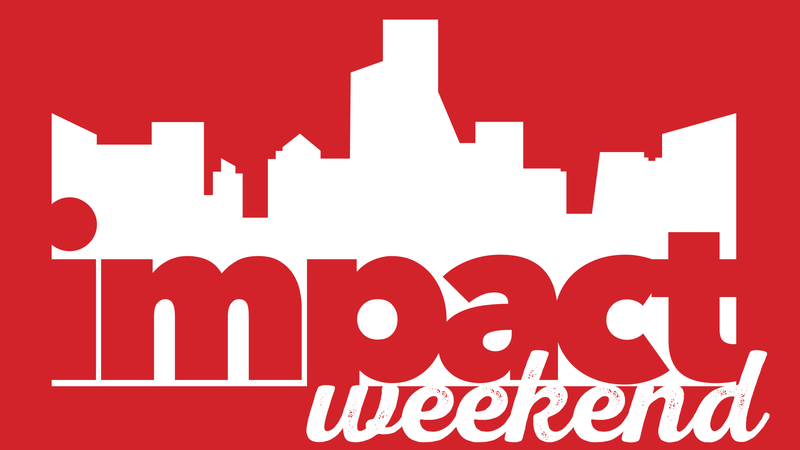 You will also hear about Impact Week! This is a chance for you to get out into the community with your church family and show the people in your own back yard just how much God loves them.